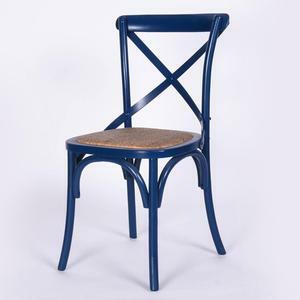 Foshan Kingdom Furniture Industry Co., Ltd.
we can send you pictures of the chair material and construction w e can send you pictures of production line and factory department of chair we can send you a sample for free before order. 5. how many weight of your chair can stand with9 we believe there is nobody can break our chair only by sitting, test report shows sitting capacity test 1300N (about133kg) is pass, panel capacity test 560N (about 57KG) is pass. 6. Can you arrange shipping to my country9 Yes, we have worked with many shipping lines for years, please advise which sea port or which city of which country you are located in, we will return back the shipping freight in the same email. Bazhou Shizhidai Furniture Co., Ltd.
What's more ,we have two showroom ,one is in China and the other one is in the USA . 2. Can I visit your factory9 Sure, we have the showroom in our factory , in Foshan ,China. 3.What is your minimum order quantity9 We have the detail MOQ for each item. At present our products have passed quality furniture EU, the U.S. and other countries tested , safe and reliable quality. 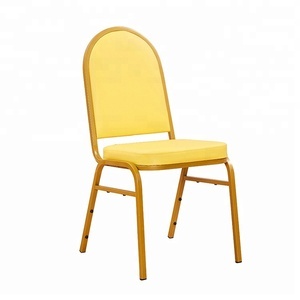 Contact us Buy folding chairs from manufacturer directly! Detailed Images Packing & Delivery Our Company Company profile. We have about 200 employees, focus on 100% export in furniture area. All products are keeping a popular sale for 20 years in the world. Warmly welcome your visit. Offer life time consultation on problem occurs to avoid the risk of long distance purchase. Warmly welcome your visit. 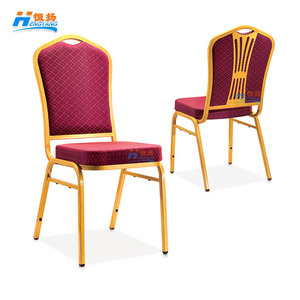 Guangzhou Hengyuan International Trade Co., Ltd.
Foshan Yunxiang Furniture Co., Ltd.
Alibaba.com offers 5,007 rental banquet chairs products. About 63% of these are hotel chairs, 5% are restaurant chairs, and 1% are chair cover. A wide variety of rental banquet chairs options are available to you, such as metal, plastic, and wood. You can also choose from no, yes. As well as from modern, antique. And whether rental banquet chairs is free samples, or paid samples. 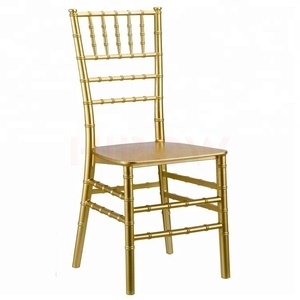 There are 5,030 rental banquet chairs suppliers, mainly located in Asia. The top supplying countries are China (Mainland), India, and United Kingdom, which supply 99%, 1%, and 1% of rental banquet chairs respectively. Rental banquet chairs products are most popular in North America, Western Europe, and South America. You can ensure product safety by selecting from certified suppliers, including 918 with Other, 427 with ISO9001, and 44 with FSC certification.